Feb. 7, 2019, 10:20 p.m. 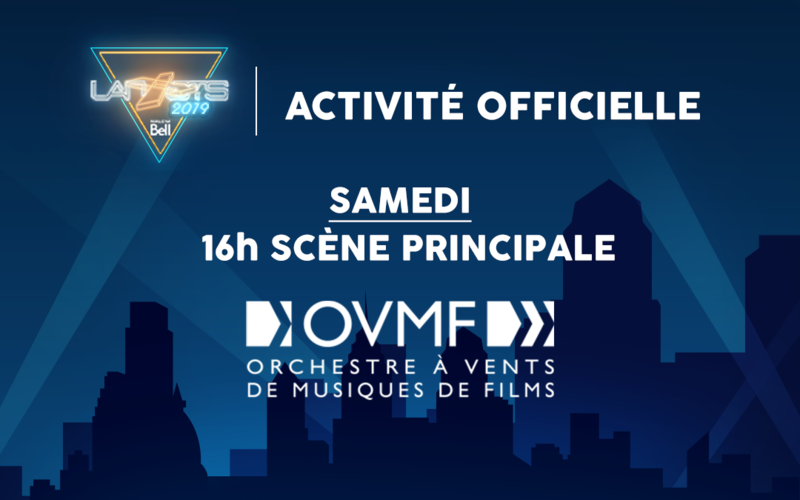 This year we have invited l'Orchestre à Vents de Musiques de Films to play on the main stage, Saturday at 4 pm! The OVMF consists primarily of wind and percussion instruments playing a variety of scores from films, television and video games!